Nine Inch Nails have returned with a new track, Less Than. Receiving it's first play in Australia on triple j breakfast this morning, it is the first song taken from the newly announced EP, ADD VIOLENCE, due out Friday 21st July. The five-song collection is the second in a series of three related EPs - the first of which, Not the Actual Events, was released in December of 2016. 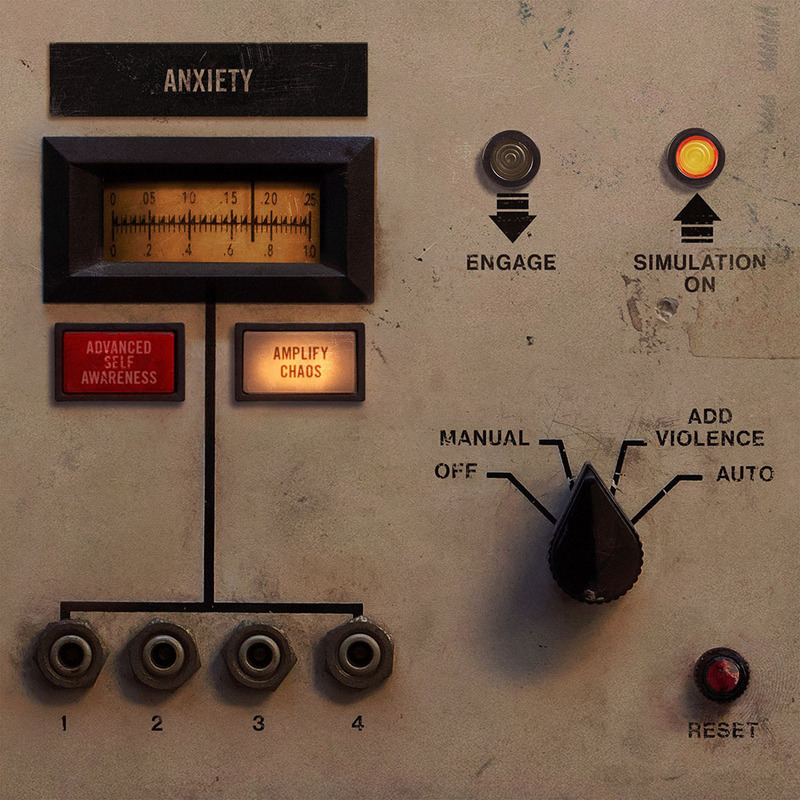 ADD VIOLENCE finds the band (Trent Reznor and Atticus Ross) becoming more accessible and impenetrable at the same time. The sonic palette expands significantly from Not the Actual Events, incorporating elements of beauty into the dark dissonance. The narrative arc linking the three records begins to emerge through the disassociated lyrics and the provocative and clue-filled cover artwork and accompanying physical component. Nine Inch Nails will headline FYF Fest in Los Angeles on Sunday 23rd July, marking the band’s first live performance since 2014. Headlining slots at Panorama in New York City, Riot Fest in Chicago and Aftershock Fest in Sacramento will follow.